Tom Marchant is the co-founder of luxury travel company and trip planner, Black Tomato, which delivers luxe experiences around the world via inspiring itineraries and access to the globe’s up-and-coming, remote destinations. Marchant’s finger on the pulse of travel trends and the world’s best in hotels, restaurants, destinations and honeymoons is unique and incomparable–and he’s sharing his expertise and curated lists of where to visit, stay, eat and more with BAZAAR.com. When you think of the world’s most lavish experiences, it’s no doubt that mega yachts, private transfers and traditional decadence immediately come to mind—but we’d argue that true luxury is instead defined by the exclusive access to some of the world’s most prized gems. The ultimate in luxury entails experiences so transformative that you cannot help but to leave them a changed person. From the far flung, remote Himalayas to the Rococo splendor of Paris, true luxury takes you to new heights, granting unheard-of insight into new perspectives, cultures, landscapes, cuisine and, even, landmarks. Whether it’s inhaling crisp mountain air in Canada at a luxurious camp set up 4,500 feet above sea level, or exploring the Komodo Islands in an antique, iconic yacht, these incredible experiences all offer a unifying theme: once in a lifetime. Here, the most lavish experiences worth planning the world over. This luxurious experience is perfect for intrepid families. 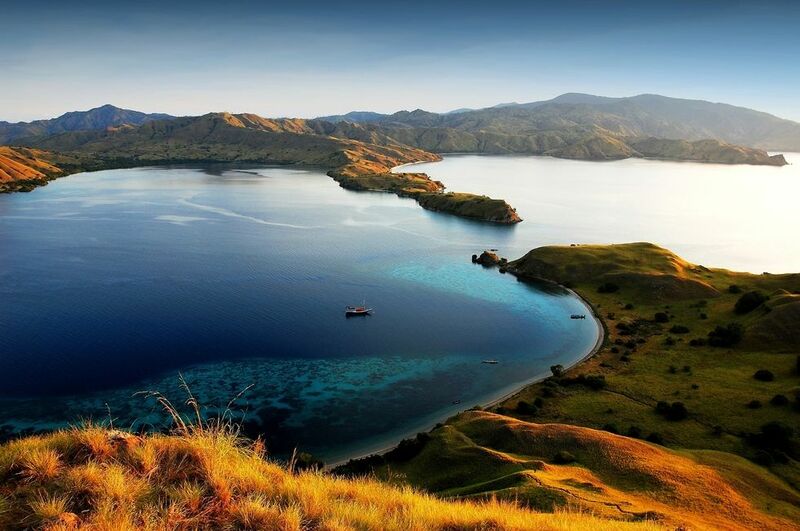 Cruise around the remote Komodo Islands on a lavish, antique vessel sleeping up to 14 travellers, the Dunia Baru. This unique vantage point allows travelers to experience the very best of these islands with a plethora of tailor-made experiences to boot, from hiking volcanoes with photography experts to diving lessons in remote coral atolls without a soul in sight. Inside tip: start each day with paddleboard yoga and conclude with a night dive, where the sea is positively luminous. This lavish experience has something for everyone, and for cultural immersion, a must is a village visit to learn traditional weaving (even taking a stab at it yourself). It wouldn’t be a trip to the Komodo Islands without getting up close and personal to the mighty Komodo Dragons; while hard to spot, you’ll have the best guides on hand to track these majestic, prehistoric creatures. And while you’re up for adventure, swimming with whalesharks here is pretty memorable as well. Indonesia experience, price upon request. BAZAAR rounds up 10 Malaysian women boldly fighting for change, as female forces of society. The film’s release date has been moved forward. Disclaimer: Not for the faint-hearted. The beauty brand, which began as a blog, launched in 2014. Are you and and your partner well suited?